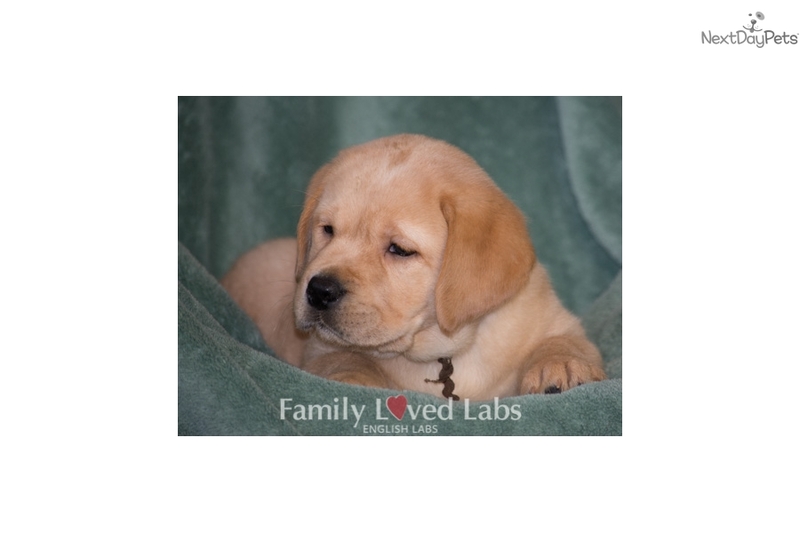 Wonderful Watson - ADORABLE English Lab Puppy! 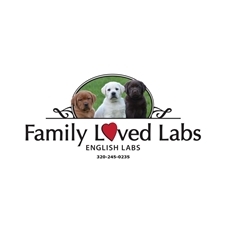 This Labrador Retriever nicknamed Watson sold and went to a new family. Only 1 yellow boy available! Watson is a blocky headed ADORABLE boy that has an awesome temperament. Just look at that face! He is for sure an English Lab Puppy!